Our alumni leverage the insights, alumni resources, personal brand, and peer network to take their businesses to next level or to start up new ventures. They embrace the dynamic business environment with confidence to pursue valuable opportunities as entrepreneurs. Triton is a precision manufacturer of valves and components that serves diverse range of customers and industries. 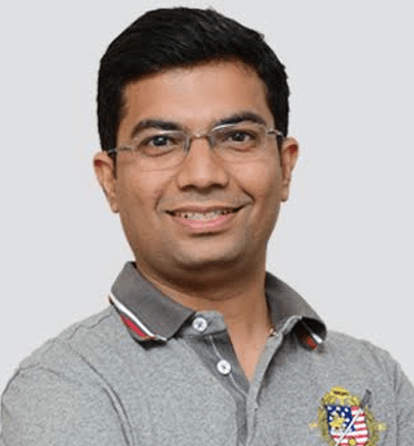 ZipLoan is on a mission to ensure easy availability of unsecured working capital to small business owners in India. TTGA is a brand with a Pan India presence which offers mobility solutions and services to its clients. Inmovidu is an online learning platform which offers wide range of courses from world class experts. Aaroh marketing offers consultation services to start-ups, SMEs and NGOs which help them scale up and grow. Anvayaa offers round-the-clock health, payment, emergency-assistance and other care services for senior citizens. Gift my Legacy is a digital platform to store all your legal, financial and personal information in one place. TaTCode is a business and IT strategy consultant which assists its clients to choose & implement the correct technologies to transform and grow their businesses. CFO Bridge offers retainer, MIS & analytics, costing & pricing, budgeting & working capital management services to its clients. AWKIWC provides GPS tracking services that builds a safety net around your family members, kids or anyone you care. Catanalyst provides consulting, coaching and facilitation, experiential and technology incubation services for its clients. Marvel business solutions is a legal back office support firm, providing effective solution to its clients. GrowthAspire works for B2B & B2C companies assisting and training their sales team achieve better conversions. BarADay Energy bars are 100% natural, delicious and heart healthy bars made with nutrient rich dry fruits, nuts and seeds with no added sugars, no preservatives and no artificial flavors. Hangerme offers doorstep service for customized luxurious corporate clothing for men and women. TaxiBay empowers local travel operators with a digital platform to get regular new bookings from online customers. #ARM Worldwide is a digital marketing and communication consulting company, with expertise in global execution across services – Digital Marketing, Public Relations, Content & Inbound Marketing, Digital Analytics & Technology Development. Have2change.com provides task management application which helps organizations to meet ISO and CMMI requirement to gather operation and project or process management data for continual improvements. Intelliware offers Innovative & Curated Videos to improve daily engagement between parents and kids along with brain teasing wooden puzzle. 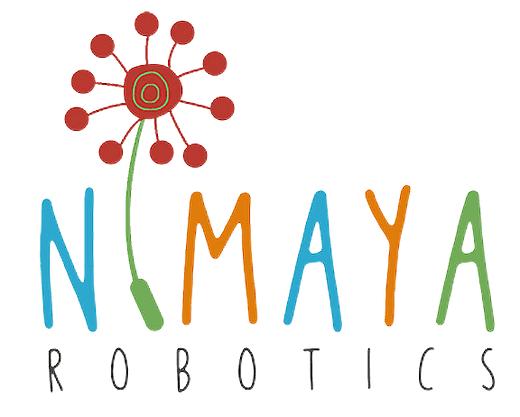 Nimaya is the worldwide pioneer in the use of robotics for psychomotor & cognitive skills training for Autism Spectrum Disorder.